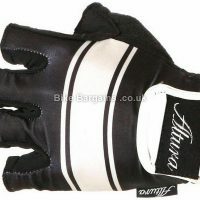 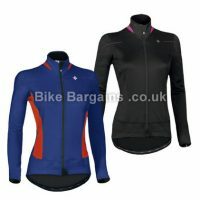 Discounted cycling clobber, all handpicked by me! 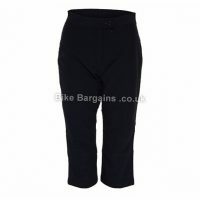 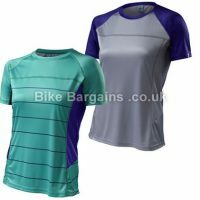 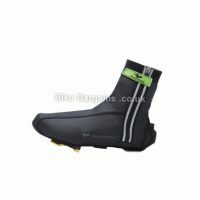 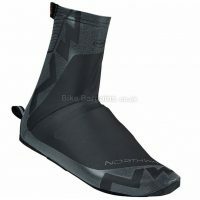 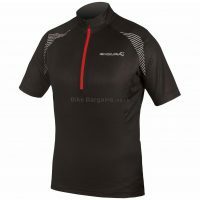 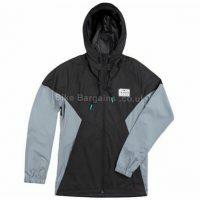 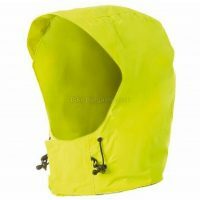 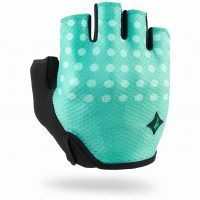 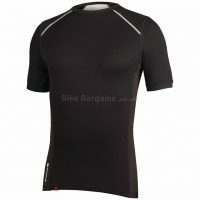 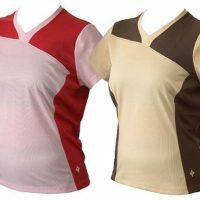 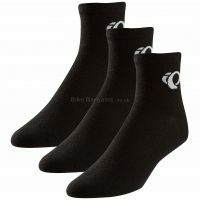 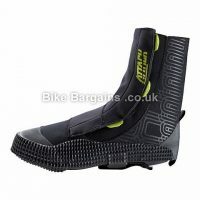 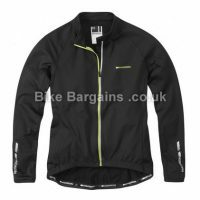 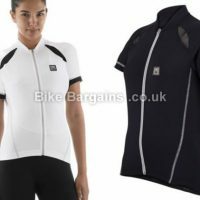 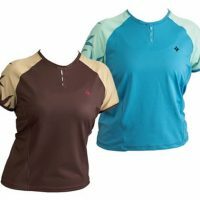 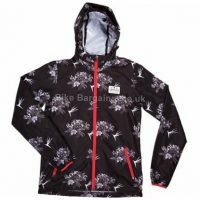 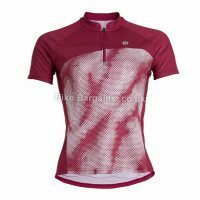 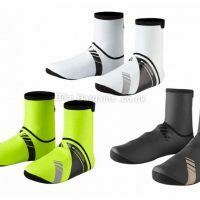 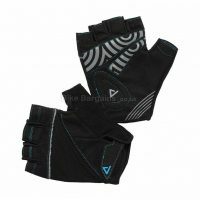 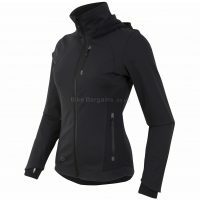 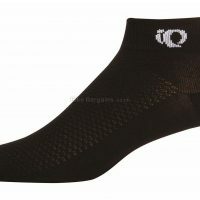 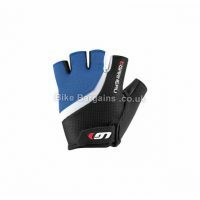 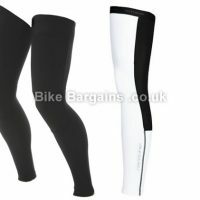 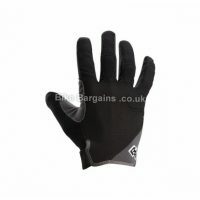 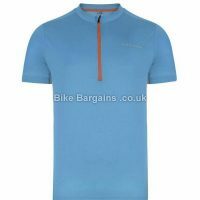 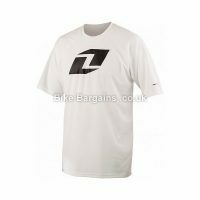 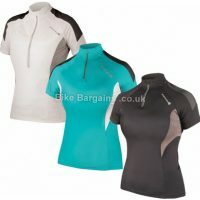 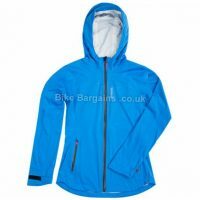 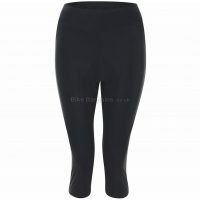 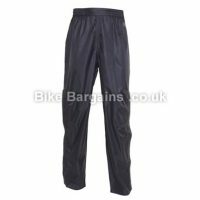 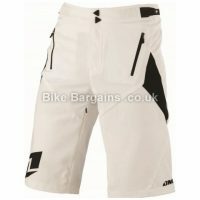 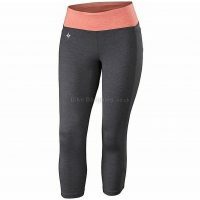 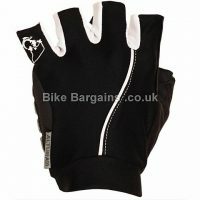 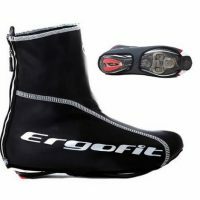 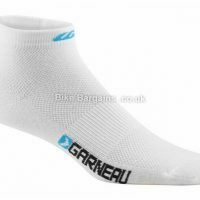 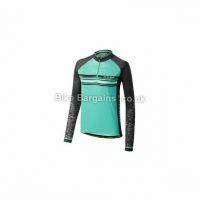 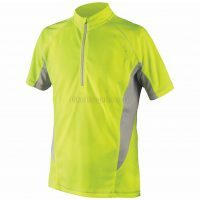 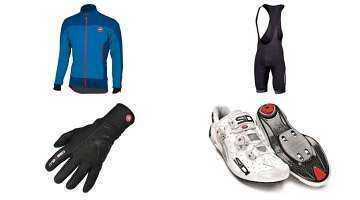 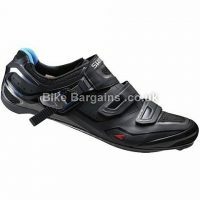 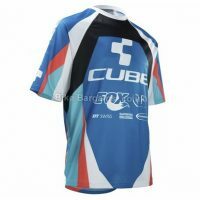 My handpicked cheap Cycling Clothing deals. 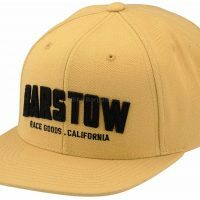 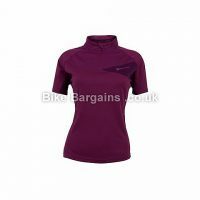 And by cheap, I don’t mean cheap and rubbish, there’s some high end clothing here too! 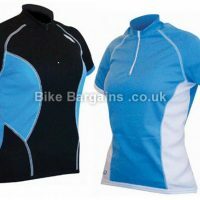 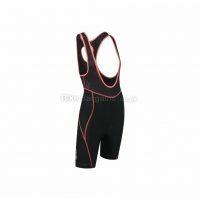 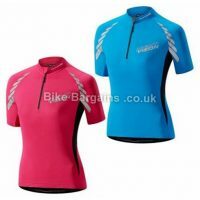 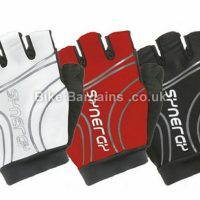 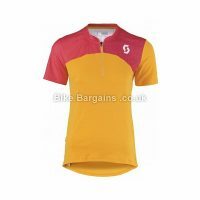 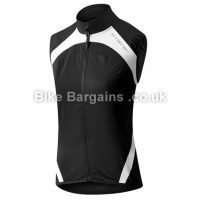 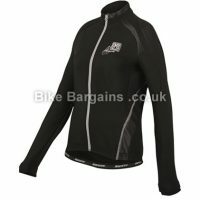 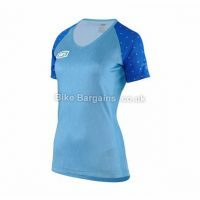 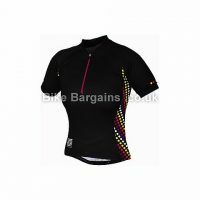 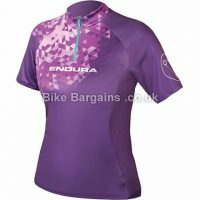 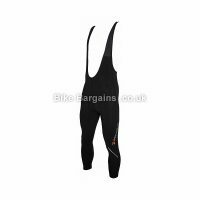 Or click on an icon below to find some cheap cycling clothing!